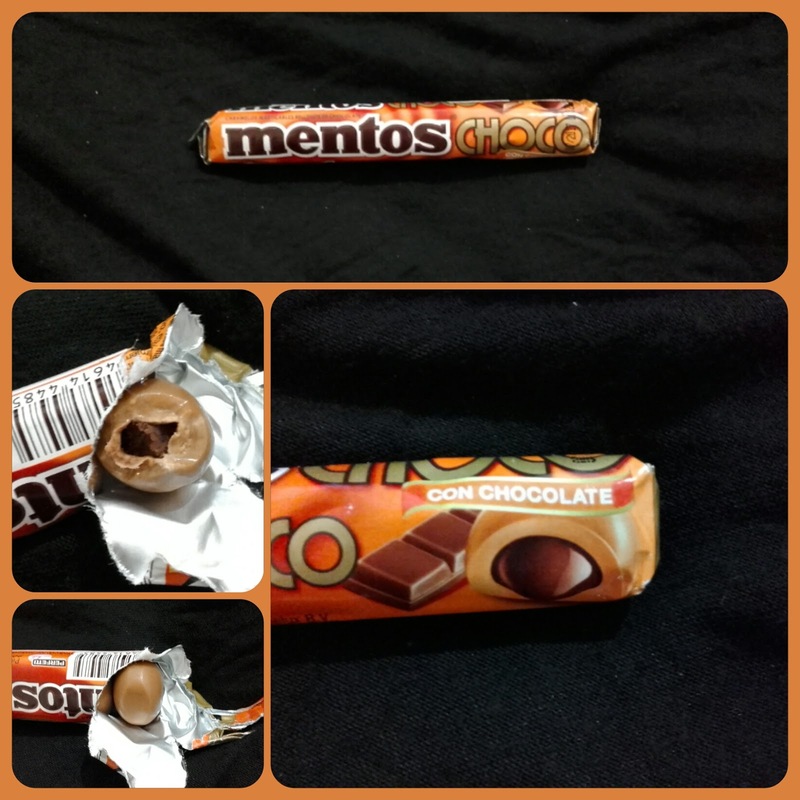 I am not a fan of mentos mints of the fruit flavours but the mentos choco series were sooooooooooooo delicious. 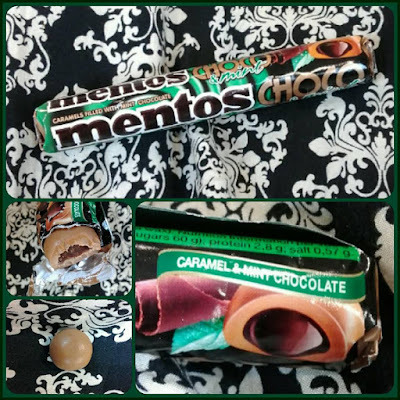 It was chewy caramel filled with chocolate. 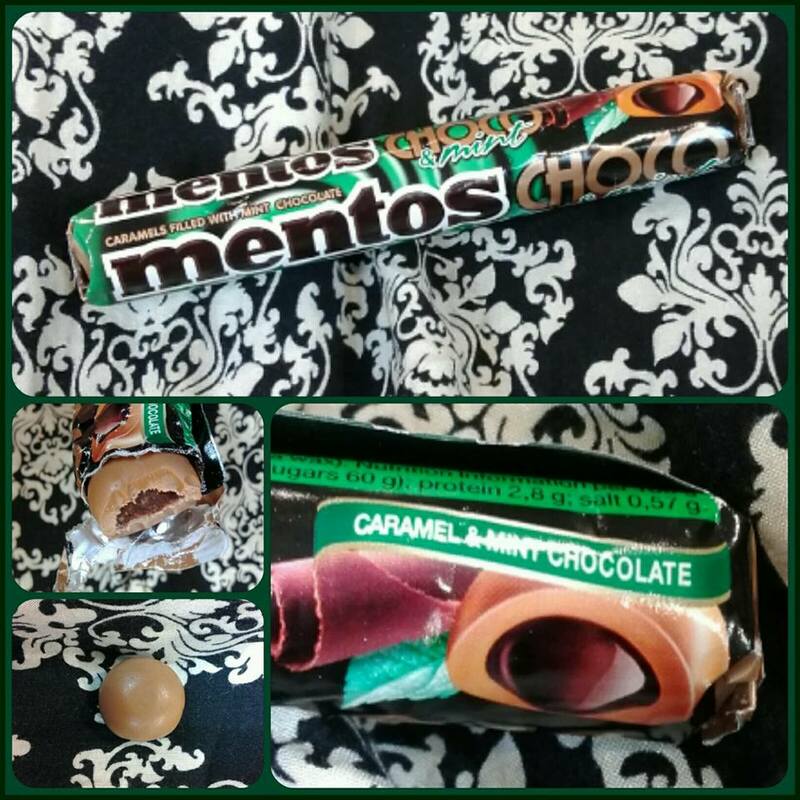 There are two flavours choco caramel and mint caramel filled with chocolate.